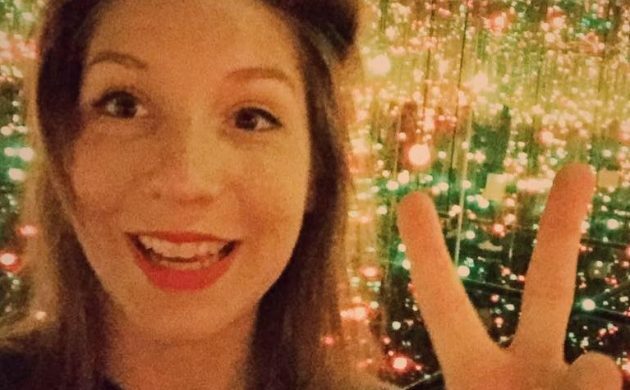 The state attorney’s office in Copenhagen today tweeted that Peter Madsen will only be appealing against the length of his sentence for murdering Kim Wall, not the verdict itself. The appeal has yet to be filed with the High Court. Madsen was sentenced to life in prison after being found guilty of the premeditated murder of the Swedish journalist after she joined him for a trip last August on his self-built submarine, the Nautilus. Madsen claimed during the trial that Wall died as a result of carbon monoxide poisoning caused by an accident on the submarine. The court rejected that claim and delivered its sentence to bring an end to a bizarre high-profile case that attracted world-wide attention. Or so it hoped. After a brief consultation with defence lawyer Betina Hald Engmark, it was confirmed Madsen would appeal. Engmark said at the time that she could not give any details about the basis of the appeal.